Catnip "ten times stronger than DEET"? I see so many claims for "natural," alternative," "green," "organic," bug repellents that just don't work on mosquitoes! Maybe they don't have many to begin with? Maybe they have special mosquitoes? lol Maybe they want so badly for it to work well so they can claim they know a "natural alternative" that they go into it already deciding "it works great!" 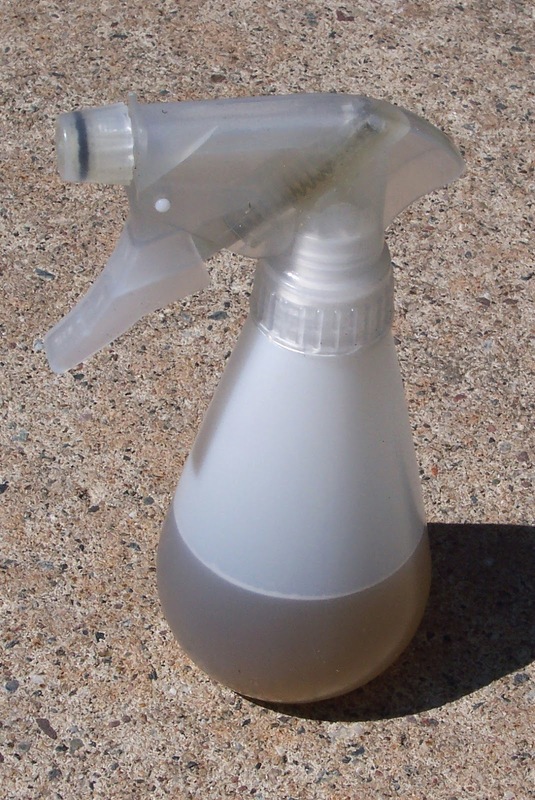 I'd like a natural alternative to icky bug spray as much as the next person, but be realistic; and try these things out without deciding beforehand that they work so well. I was skeptical but gave it a fair chance. I whipped up a nice strong batch of Catnip repellent. I was outside for almost exactly 2 hours and used up 3/4 of the spray bottle and was still getting eaten up by the mosquitoes. I even had one try to bite my hand that was still wet from just spraying it. I don't know where all these claims come from about just using this plant or that plant and how they work better than bug spray. 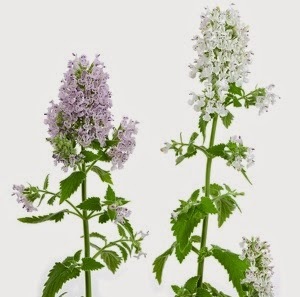 I think the claim for the Catnip being ten times stronger than DEET is for Catnip oil; but if it's that much stronger, certainly, using freshly blended Catnip, made into a repellent (that people claim works great), should work at least as well as DEET. Blast! We've got catnip growing out of our ears here. I grew up in the Hurley/Montreal area(1970s). We had few misquotes due to the massive population of bats from the iron ore mines. When I think of "natural" misquoto remedies my mind goes to prevention through bats, birds, and beneficial insects. Those Thermacell devices work well if your sitting with no wind. Thanks for the test and results.